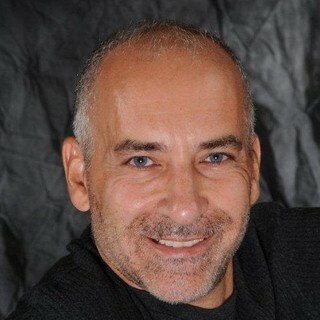 I'm Gary Stampone, owner of Custom Window Designs by Gary. I have been designing, creating, and installing window treatments for the homes and offices of the greater Lehigh Valley and surrounding 90 mile radius (Philadelphia to New York City ( Harrisburg to Montclair, New Jersey) since 1995. In collaboration with Christina Burton, owner and designer of Home Interiors by Design, LLC (www.homeinteriorsbydesignllc.com) we offer Interior Design & Remodeling for all your home and business needs including, but not limited to kitchens, baths, basements, living/family rooms,dining rooms, bedrooms and commercial offices. Initial consultations and design services are free of charge. Please visit our websites to see how we can best help you.